You really captured Grace's dress to perfection as well as her poise and grace. 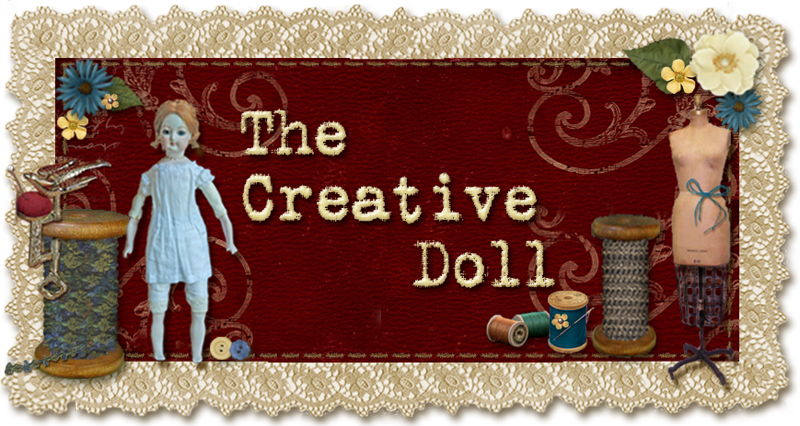 So lovely to read the inspiration for your doll, especially the description of her dress, so much fabric and lace! We visited Monaco last year and Princess Grace was such a big part of the beauty there.